In medicine, a case report is a detailed report of the signs, symptoms, diagnosis, treatment, and follow-up of an individual patient. It describes an unexpected presentation of an illness. Before you write your case report, identify what you wish to tell the readers through it. Based on whether your case reports about injuries, respiratory diseases, etc. choose an appropriate journal for its publication. Besides, it is advisable to acquaint yourself with the journal’s author guidelines regarding the format of a case report, spacing, margins, figures, style of references, etc. 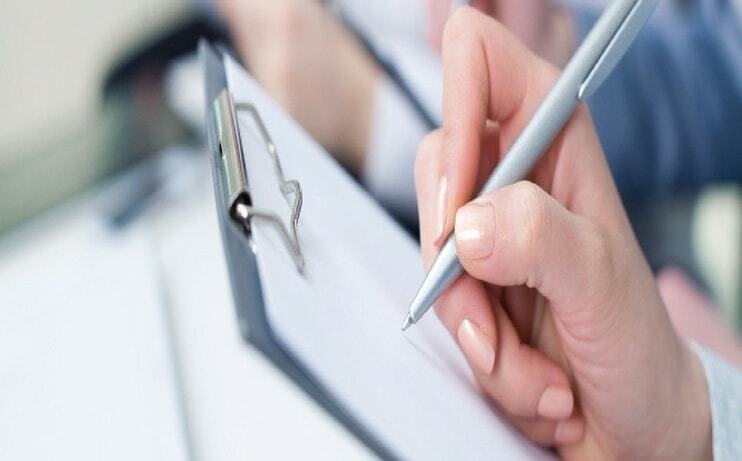 Record the details of all the events in the patient’s care which includes the medical history, examination findings, and the results of investigations with dates, operative findings, and follow-ups. Use the copies and not the originals of radiographs, photographs, etc. Verify the patient’s data such as history and dates of examination with the patient to make sure you have got the facts right. Abstract/Summary: It is an introduction to your case report. State the condition in brief and its significance. Do not forget to mention how rare the condition is. You can also cite articles that have already referred to this problem. Before you describe the patient’s case in your report, it’s mandatory to get the patient’s consent on the same and mention it in your report. Conclusion: This section should be brief and not exceed one paragraph. Provide a justified conclusion of your case with evidence-based recommendations and any opportunities for future research. Also, before you commence your writing, do an extensive literature research on your topic. Following these tips will help you write an effective case report in a timely manner and raise its chances of acceptance by your desired journal. Contact our scientific writing services experts for any clarification regarding in writing a case report as per CARE guidelines.